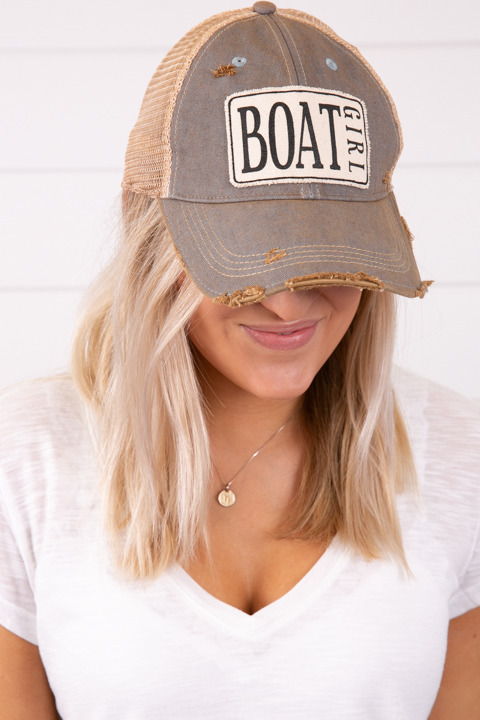 Boat Girl Hat | Hat | Live Happy Co.
Boat Girl Hat by Live Happy Co. 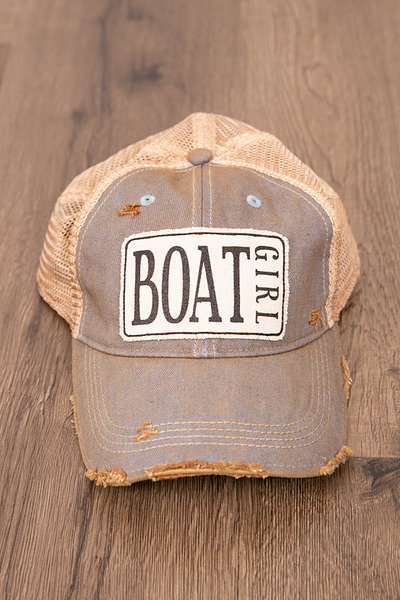 The Boat Girl Hat made by Live Happy Co is the cutest light blue distressed trucker hat. 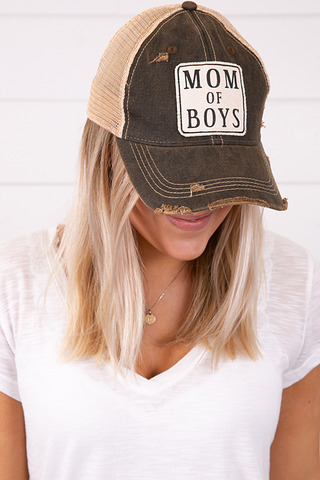 These hats have been pre-washed, giving them a vintage look. 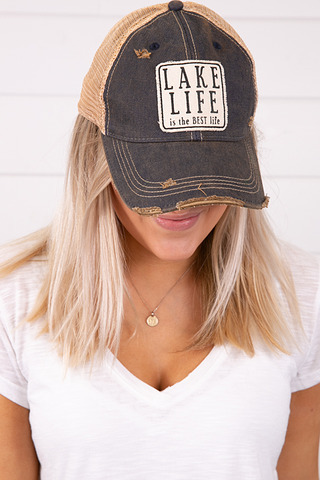 Each hat has a relaxed softness, making it feel as if you've been wearing it for years. 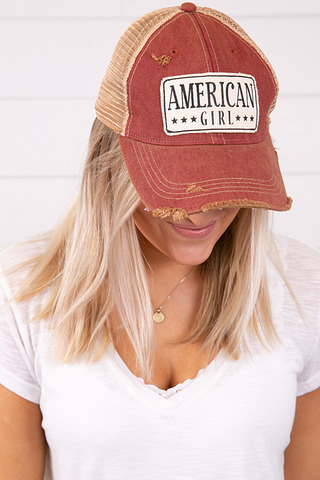 Unstructured distressed hat. Adjustable plastic snap closer.